Summer is an excellent time for kids to explore STEM. Without the demands of the school year, children can pursue their interests and try something new. 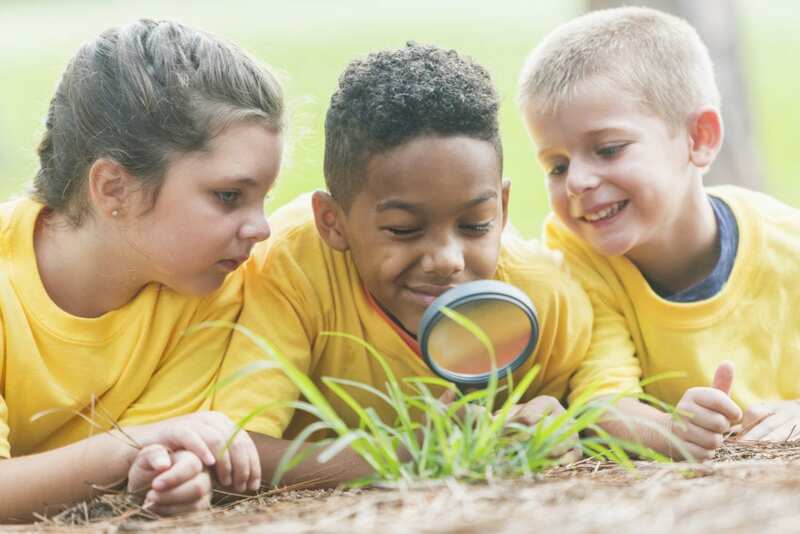 STEM programs that focus on a single activity give them the chance to spend more uninterrupted time concentrating on a particular area than they can during the school year. Summer programs are also a great way for kids to meet new friends who share their interests. They can help a teen focus their interests for college. And for younger children, they can help build new skills while having fun! You’ll find 3 pathways to finding the perfect match at BostonTechMom. The searchable directory. Enter your criteria and get search results with program details and contact information. The blog. Browse our blog posts, which highlight specific programs and other topics related to STEM programs for kids. Check out the Parent’s Guide to 100+ Summer STEM Camps in Massachusetts. Consulting services. BostonTechMom can streamline the process of finding programs by creating a customized “short list” of programs that meet your child’s and your family’s specific criteria. Find out more here! Many STEM programs fill up fast, and some require students to apply for acceptance, while others simply require registration. If you’re planning STEM summer activities, it’s best to start researching during the winter and sign up by spring.